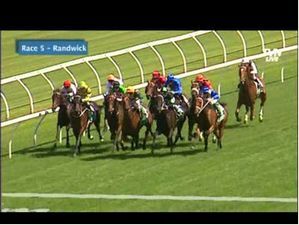 The Race Review section contains extensive coverage of all black type races (Group 1, Group 2, Group 3 and Listed Races) across Australia and internationally. 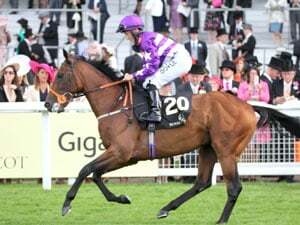 We ensure each weekend of racing and its biggest races across the world receive coverage in the Race Review section with detailed commentary on key runners and what lies in store for them in the future. 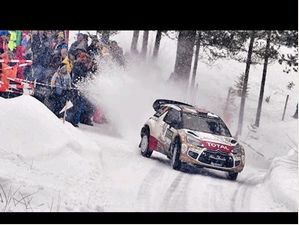 Regardless of what state or territory the race is conducted in, Racing And Sports will have a full race review in this section within 24 hours of its running. 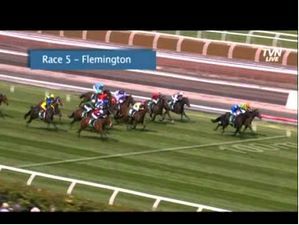 The coverage extends to Singapore with our weekly recaps along with track work reports for Melbourne for gallops conducted at Flemington and Caulfield. 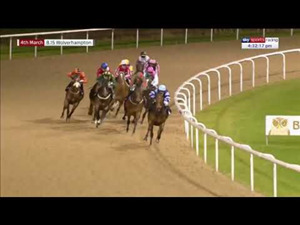 An exciting feature of the area is the horse racing replays we provide users for free. 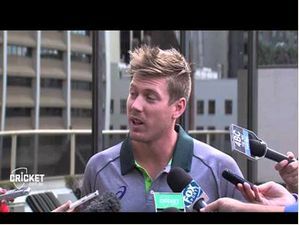 Replays for Australia’s key meetings each week are made available soon after the events have been conducted. 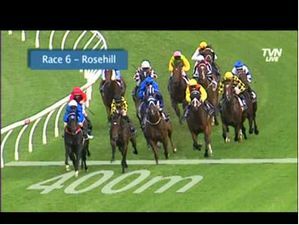 Whether you wish to watch the race replays of the final 400m of each race during a meeting bundled together or a feature race replays in their entirely, the Race Review section provides them. 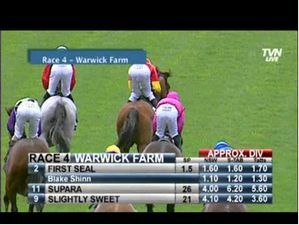 If you are searching for a horse to black book or if it is to relive a victory of a particular horse, race replays are a useful resource to any racing fan. 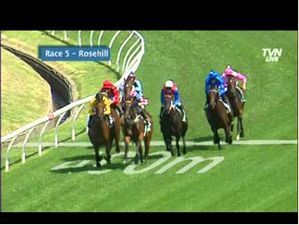 This resource combined with our free form, news and results sections make Racing and Sports a one stop shop for all of your horse racing needs both for Australian and international racing. Only a recent addition to the Michael Clements stable, four-year-old Raheeb defied the odds (30-1) when too strong leading throughout in the seventh event. 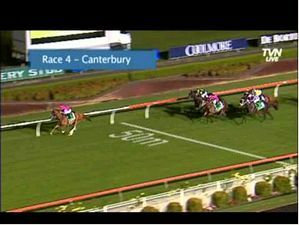 Keneda wins Queen Of The Turf Group 1$1000,000 at Randwick, 1600m. 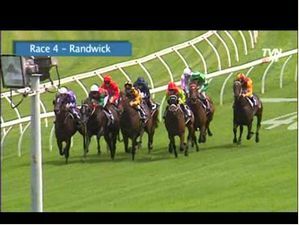 Anaheed wins Percy Sykes Stks Group 2 $1000,000 at Randwick, 1200m. 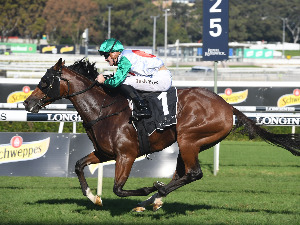 Classique Legend wins Arrowfield 3yo Sprint, Group 2 $1000,000 at Randwick, 1200m. Regal Power wins Schweppes-W.A.T.C. 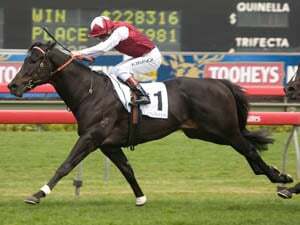 Derby Group 2 $400,000 at Ascot, 2400m. 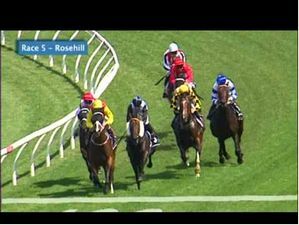 White Moss wins Sapphire Stakes Group 2 $300,000 at Randwick, 1200m. 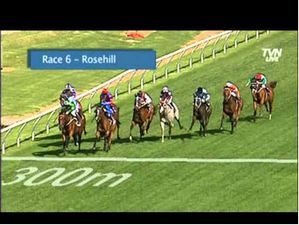 Mirette wins Schweppervescence Auraria Stks Group 3 $120,000 at Morphettville, 1800m. 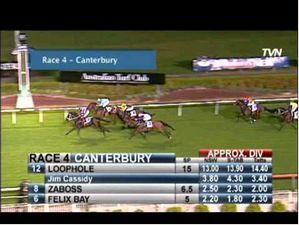 Who Dares Wins wins Canterbury Gold Cup Group 3 $100,000 at Riccarton Park, 2000m.